Sony runs various activities and touch points for brand engagement. Behind all Sony products, contents and services are stories of boundless passion and unwavering dedication. Sony Stories is a series of videos that explores how Sony fill the world with emotion through the power of creativity and technology. Sony has been developing never-before seen projects using the latest technologies. 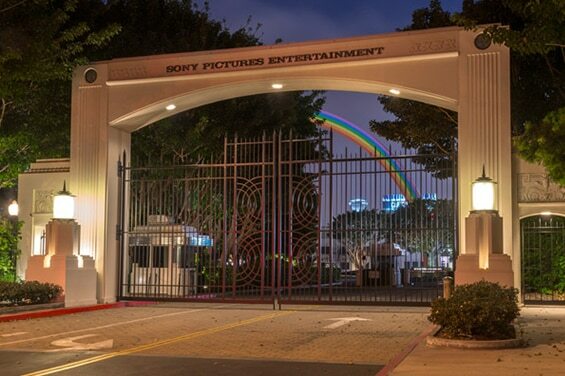 The new Sony Brand Campaign Project is now being introduced to the world. 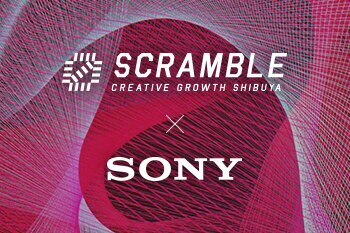 Sony is pleased to announce its participation in Shibuya's creative technological and cultural experiments "#SCRAMBLE". 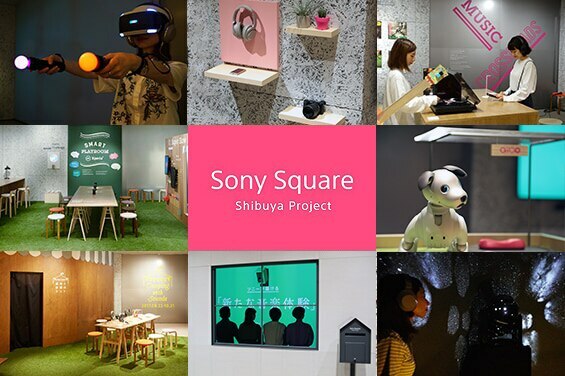 As part of this exploration, Sony is hosting the "WOW Studio" to showcase experimental prototypes that can be experienced at various locations in Shibuya. 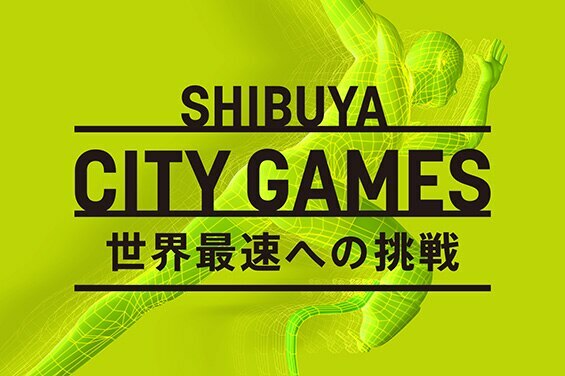 The world's top prosthetic athletes will participate in "Shibuya City Games" and attempt to set a new world record on a track created in the center Shibuya. 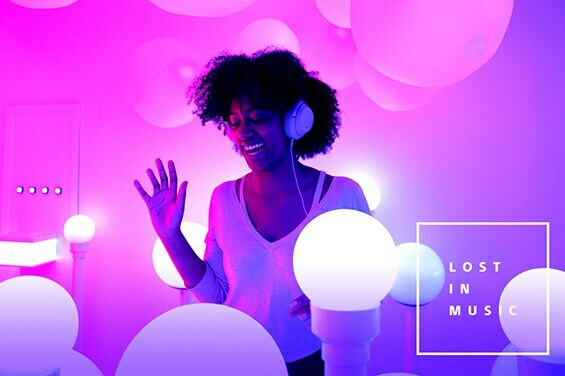 Sony's "Lost in Music" campaign returns with a tech and music pop-up experience in New York City. Sony will host weekly live performances and deliver weekly online shows including exclusive interviews with various artists. Sony not only delivers the latest products, technologies and entertainment, but also the experiences that bring them all together. Now you can experience the reality of the Sony brand in one place. 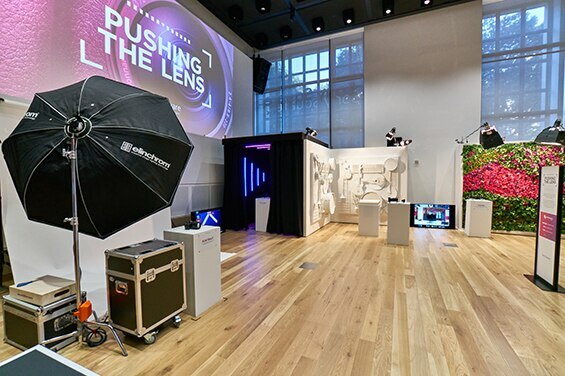 In the Nomad area of NYC, Sony presents "a place where guests can experience the latest" through the unique and extraordinary products, technology, and entertainment. Theme will be updated every 1-2 months, so guests can have a new experience every time they visit. There is a permanent area where guests can try products for themselves, and a photo gallery. Camera rentals are also available. On the ground floor of Shibuya MODI, Sony inspires visitors by offering new surprises through Sony's products, technology and entertainment. Updated approximately every 3 months with new exhibits. Following the renovation of the currently closed Sony Building, Sony will host the Ginza Sony Park from summer 2018 until 2020, in the open space and lower floors of the site. 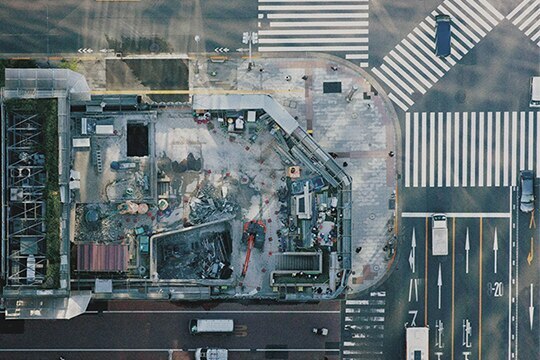 This unprecedented project will create a new public space in the Ginza shopping district. At international trade shows and installations of the latest technologies, Sony's newest offerings are on display for the world to see. Sony will take part in SXSW 2019 (South by Southwest) from March 9, the world's largest creative business conference and festivals, to be held in Austin, Texas. 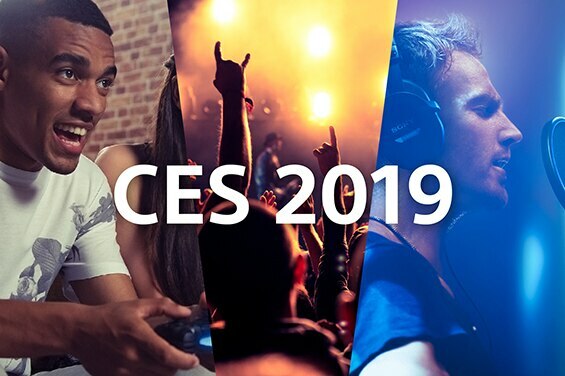 Sony took part in the CES 2019 Consumer Electronics Show in Las Vegas, Nevada. 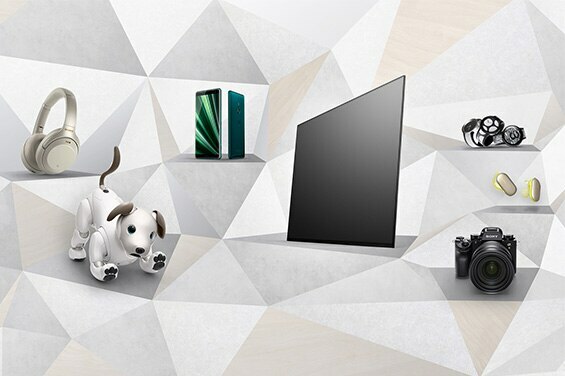 At the IFA consumer electronics show in Berlin, Germany, Sony Corporation showcases an array of its latest products.